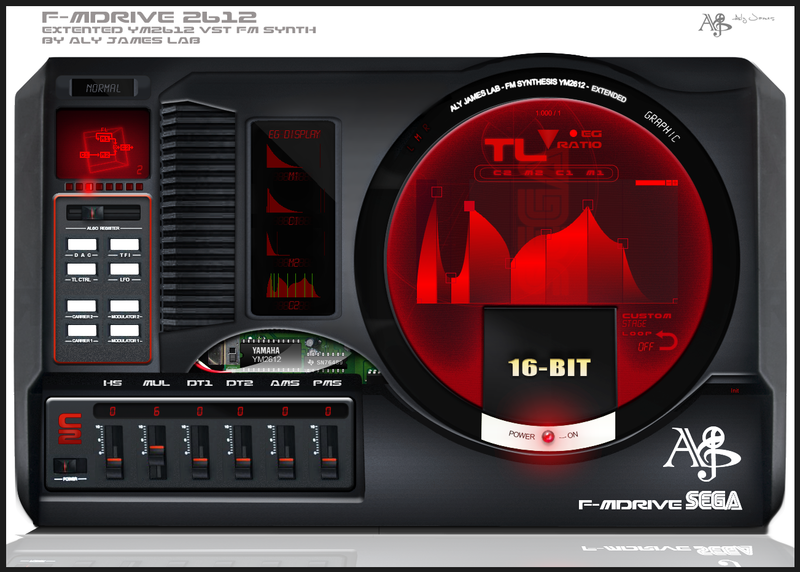 This emulation uses a totally new core that I started from scratch a few months ago and was almost fine tuned by ear. 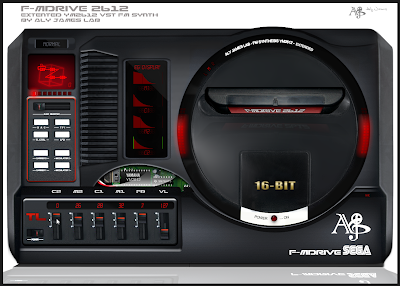 The goal was on one hand to reproduce the hardware distortion of the sega megadrive and features of the YM2612 chip and on the other hand to expand further the original capabilities and create a high resolution processing mode for perfect sound quality. 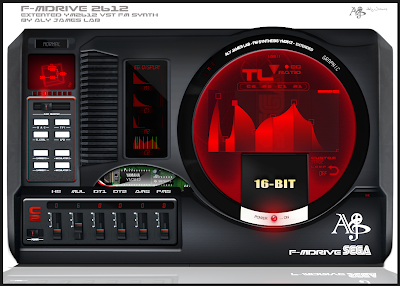 I tested the not well known CSM "illegal mode" usage, designing custom ROMS to investigate further and finally include a way in FMDRIVE 2612 to use it for modern music production. 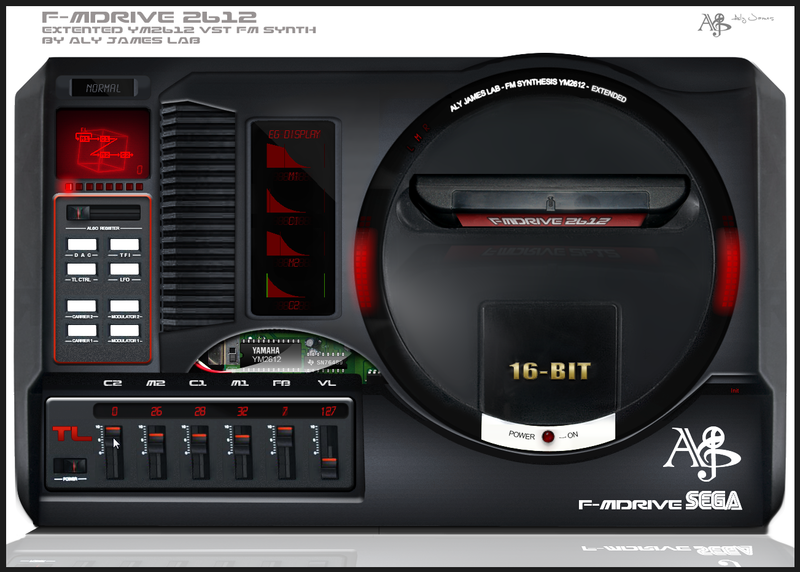 All and all the SEGA MEGADRIVE EXTENTED emulation turns out to be a fantastic synth suitable for chip music and FM nostalgic pleasure and also a powerful tool for modern production. Up to 8 stages /8 stage shapes/custom loop point (aka custom SSG) and sustain point. The baby should pop out in a week or two if everything goes well with a proper website. 2013 Aly James. Picture Window theme. Powered by Blogger.